Popular South African musician and television presenter, Stoan Seate joins POWER 98.7 as presenter of music show, POWER Fix which airs every Sunday from midday to 3pm. Having worked for Motsweding FM, Seate is no stranger to radio. However he is undoubtedly best known for his time with popular music group Bongo Muffin, which he formed in 1996 with his friends. 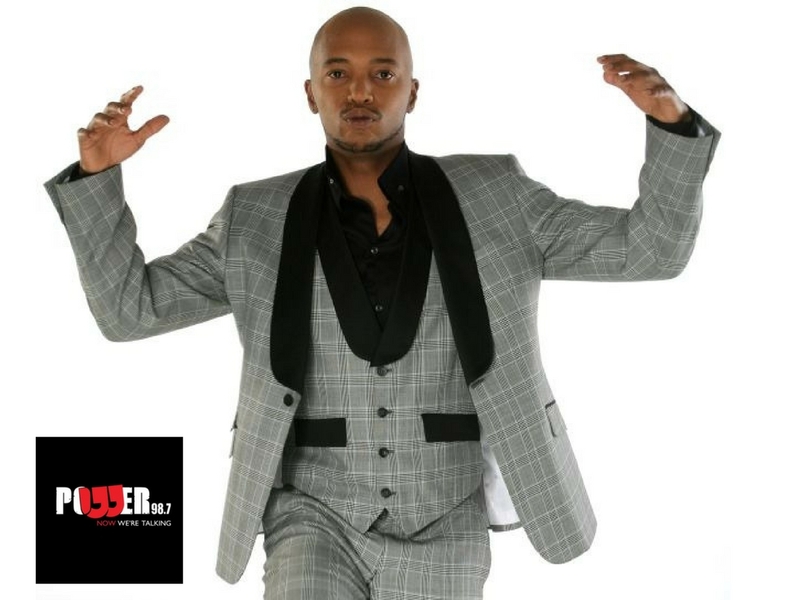 Following the group’s success and release of five albums, Seate next established himself as an actor and television presenter currently presenting the SAFTA winning live music show, Afro Café. “I’m looking forward to joining the POWER movement and connecting with South Africans through music and the issues that affect us in our daily lives. I resonate with what the brand stands for and looking forward to getting behind the microphone once again” says Seate. MSG Afrika’s Head of Programming, Bob Mabena is equally enthusiastic about Stoan joining the POWER team. 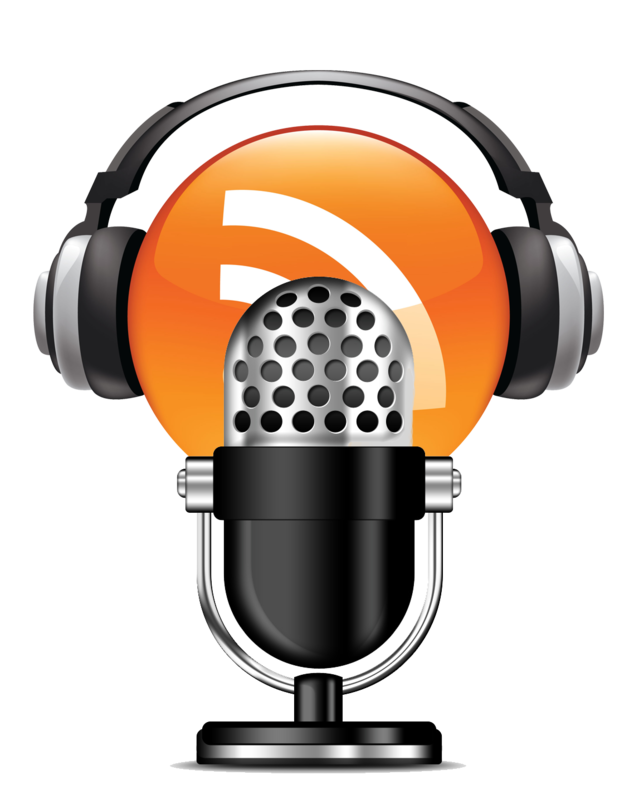 “Because we do talk so well and our listeners agree, we had to take our music and lifestyle daypart just as seriously. Who better to slot in there that a grounded African young man who has cemented his rightful place firmly in the hearts and minds of progressive South Africans. Stoan is a natural fit for POWER” concludes Mabena. POWER Fix with Stoan Seate will broadcast LIVE from the POWER 98.7 Mall of Africa studios every Sunday at 12h00 from 4 June 2017.